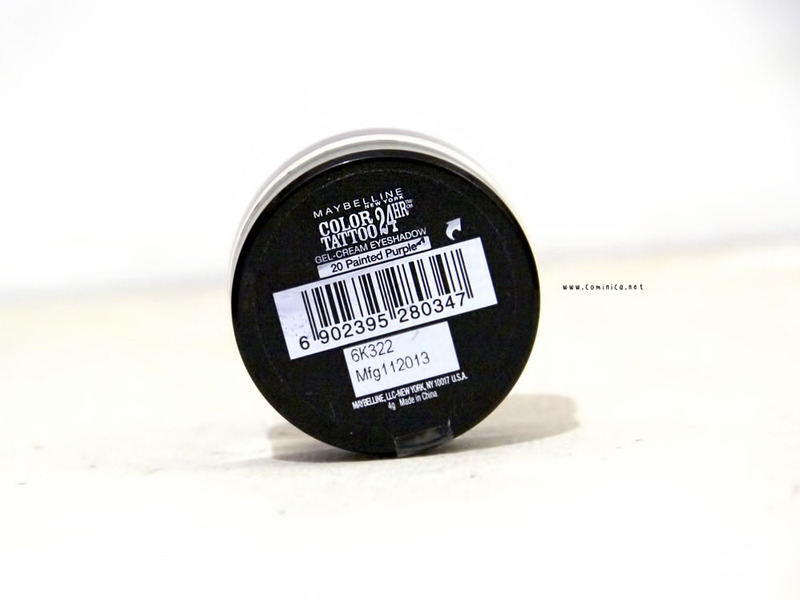 Dare to try this Color Tattoo Cream Gel Eyeshadow? It claimed to be long lasting, no creasing and has intense colour. Instead of the amazing description, I found that this product wasn't that spectacular. 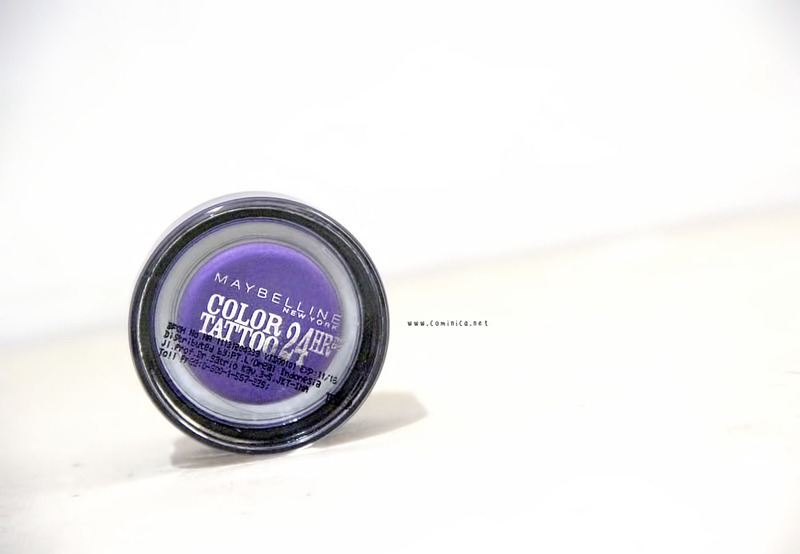 Maybelline Color Tattoo 24HR Gel Cream Eyeshadow in Painted Purple, looks like a deep midnight purple on the pot which supposed to be rich and has intense color. I was expecting the texture to be creamy and glides smoothly on my skin, easy to blend and pigmented. But turns out a little bit far from my expectation. 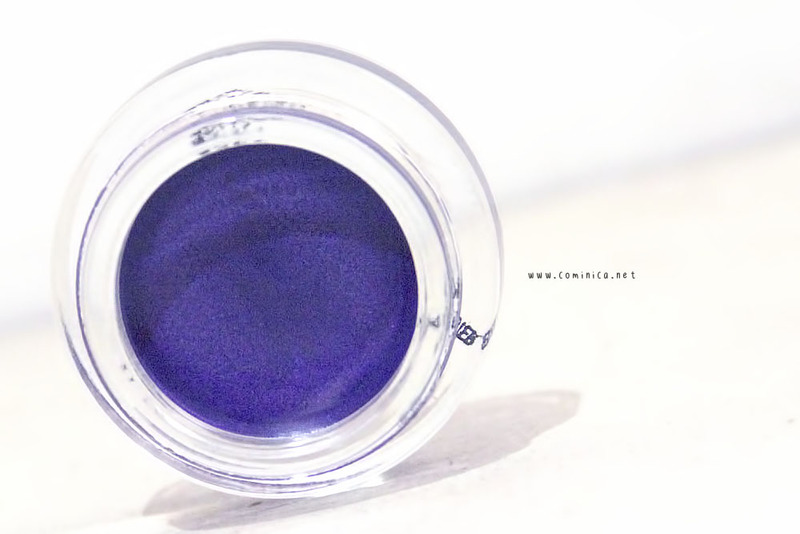 The colour is rather sheer when applied and the texture isn't creamy. Creamy texture should be easy to apply to our skin and blend-able but this one isn't. I also find the result looks a bit patchy and uneven, quite disappointed. 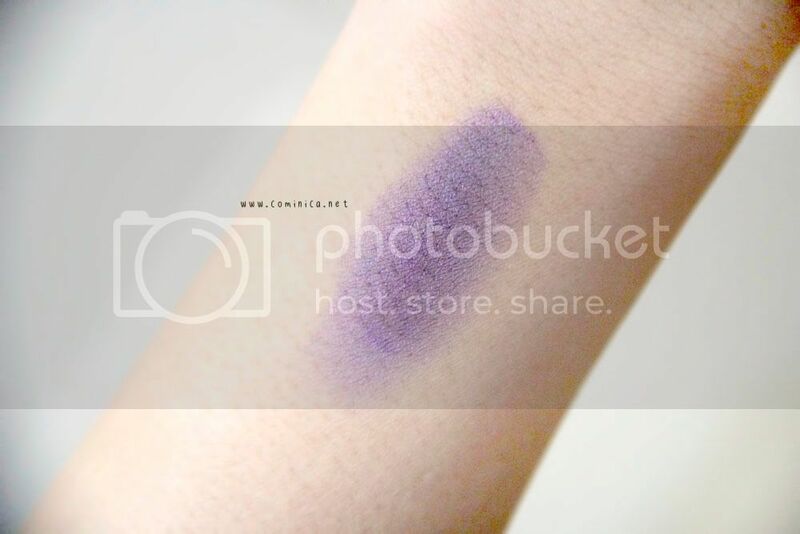 I tried to even the cream and show the purple colour by applied it many times to my skin but it still looks a little bit blotchy. It's not buildable and not recommend to wear this alone. 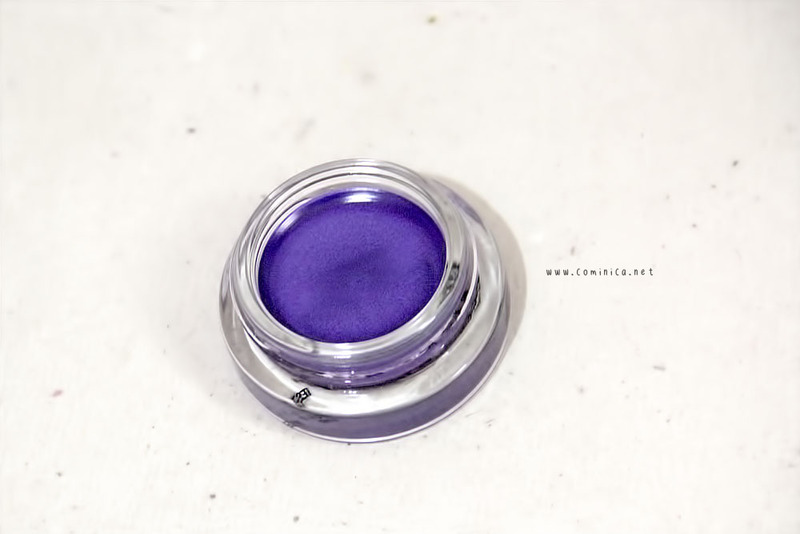 I don't know how it works on top of a primer, I don't even want to try, lol but it works quite okay when I added purple eyeshadow on the top. Actually I want to consider this as an eyeshadow base but the texture dries too quick so the eyeshadow isn't really stick to it. One good news is that it stays quite long on my oily eyelid. I found the result is better if I applied eyeshadow after the application. 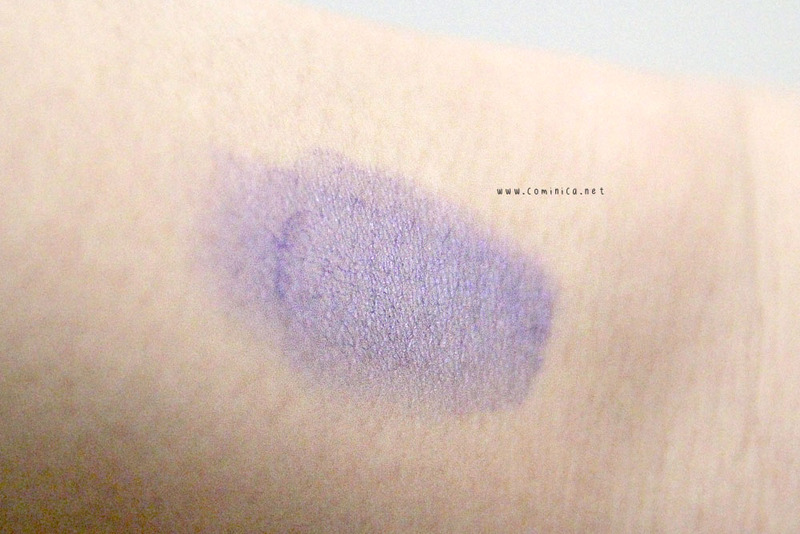 I'm not sure about the other colour though cos I only got this one, maybe the other colour is creamy and easier to blend. Unlike this one. I actually don't like these either! They are not blend-able at all!